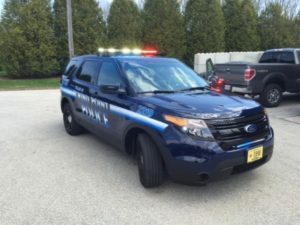 The Wind Point Police Department provides professional police services in the Village of Wind Point and in the Village of North Bay, in conjunction with the Racine County Sheriff’s Department. Wind Point Police operates out of the lighthouse building (4725 Lighthouse Dr.) with limited office hours. The department is managed by Police Chief David Rossman.